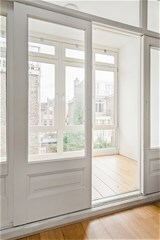 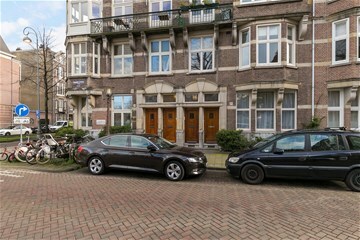 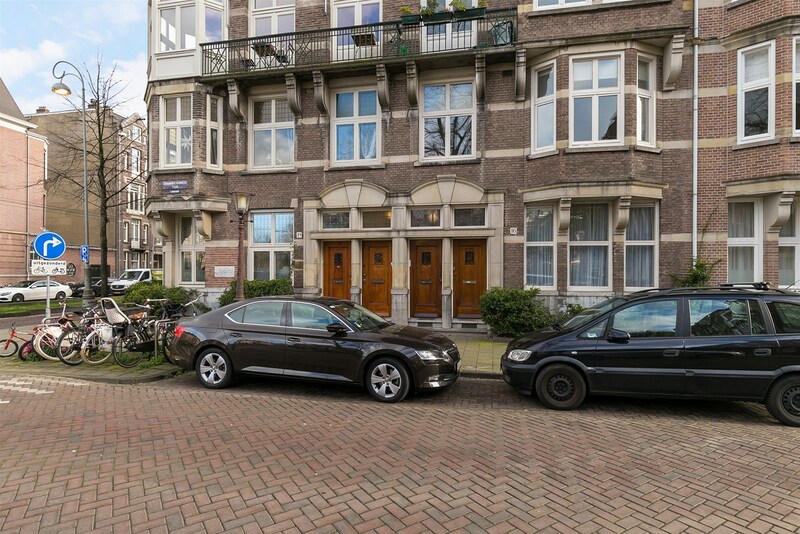 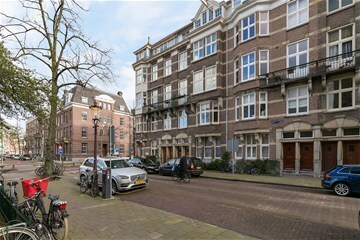 Johannes Vermeerplein 16 bov Amsterdam, Zuid - Peter Bruin Makelaardij o.g. 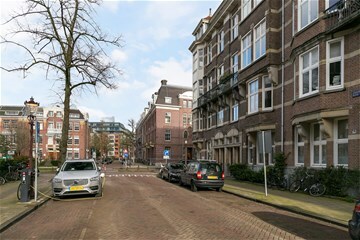 b.v. 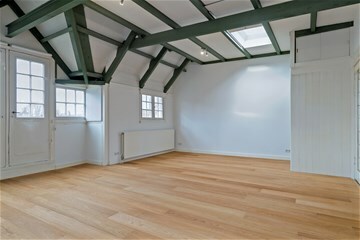 Spacious top floor apartment of approx. 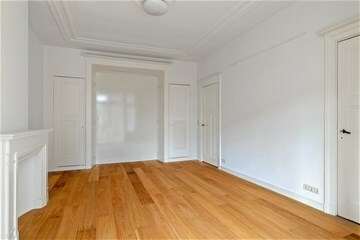 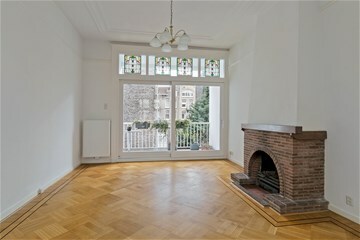 220m2 with large roof terrace (40m2) located in the beautiful Museum District. 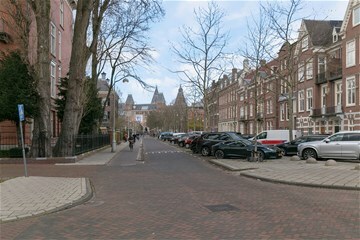 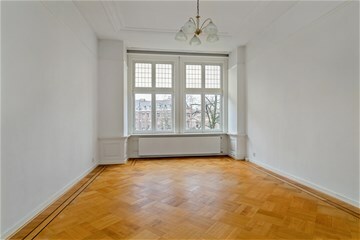 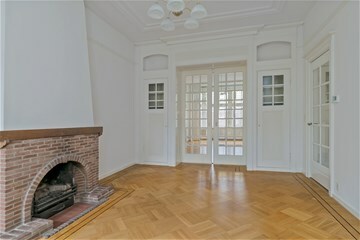 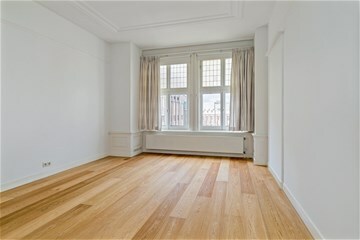 Within walking distance of Royal Concert Orchestra, Rijksmuseum, Vondelpark, shops and exclusive boutiques in P.C. 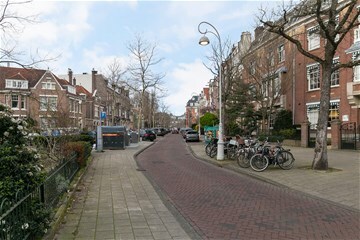 Hooftstraat and also excellent public transport facilities. 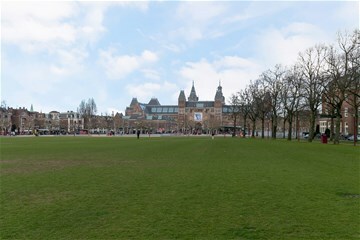 Located on an open square, with a free view on the Rijksmuseum. 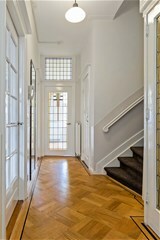 Entrance with staircase leading up to the second floor. 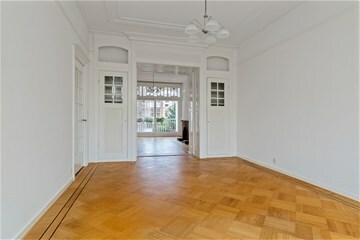 Spacious living room en-suite dining room with high ceiling and fishbone parquet floors. 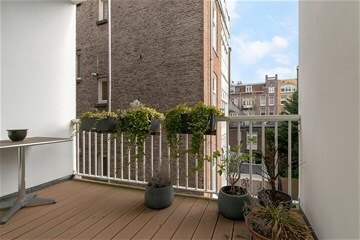 The dining area provides acces to the balcony of approx.. 6m2. 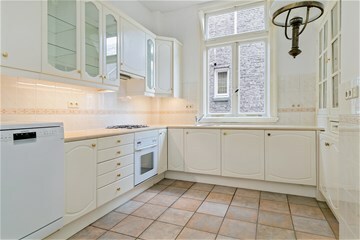 Fully equipped closed kitchen. 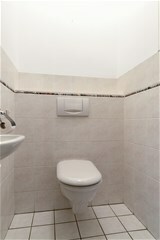 Hallway with separate toilet, large storage and guest bedroom. 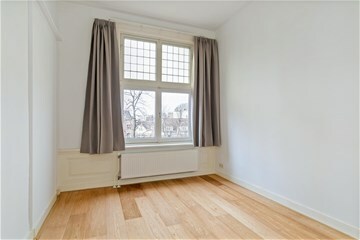 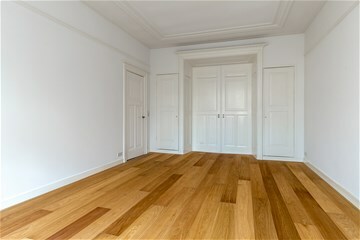 Two large master bedrooms and a third smaller bedroom with recently renewed oak wooden floors. 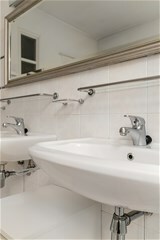 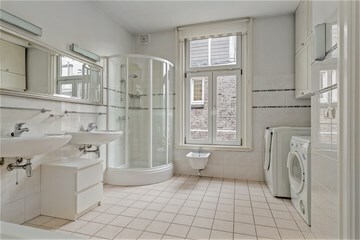 Spacious and bright bathroom with bathtub, shower, double washbasin, bidet and the washing machine and dryer. 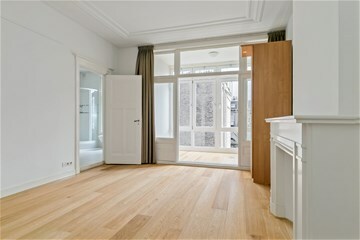 This floor also has a separate toilet. 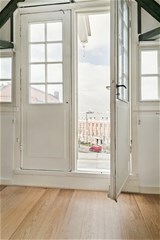 Landing with access to the biggest bedroom of the building (approx. 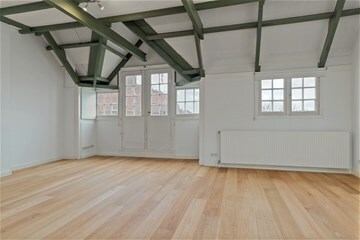 40m2), with the best view over the Rijksmuseum. 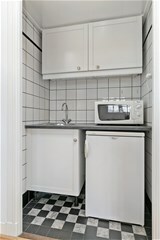 This room has a small kitchenette, with fridge and microwave, that would be very convenient for the large roof terrace with sun all day. 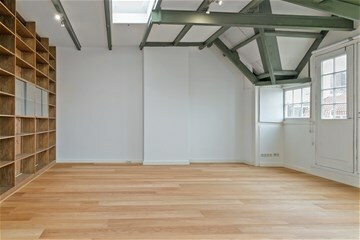 Large storage room. 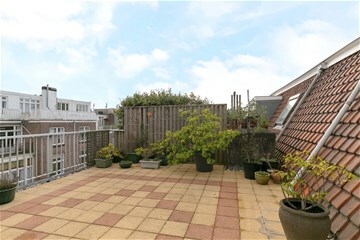 Excellent top floor house located in beautiful area with 5 bedrooms and roof terrace.